Incident management plays a critical role in improving customer experience. It enables companies to identify, analyze and address issues as quickly as possible. In short, it helps in quick restoration of business processes after the occurrence of a crisis. 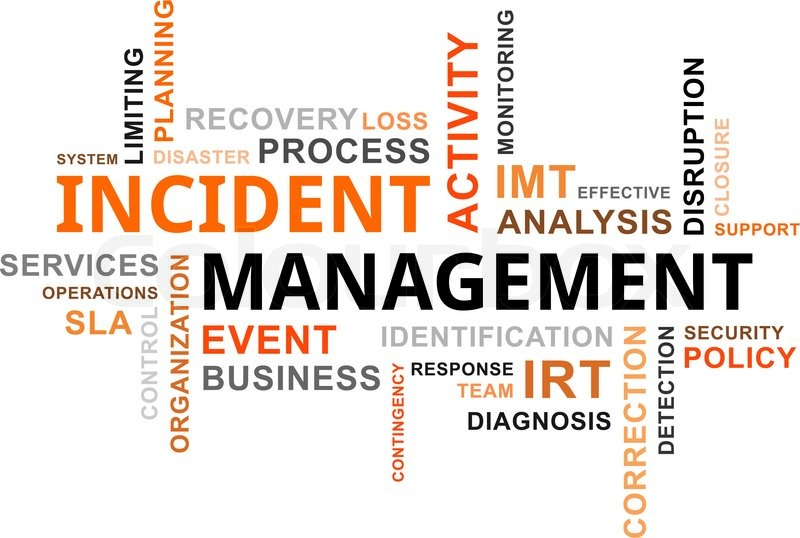 While incident management is no more in its infancy, unfortunately, many small businesses still implement it manually. As such, that has limited its effectiveness significantly. Below are five reasons companies should automate their incident management systems. Your incident response team need to plan and organize its internal processes adequately to be effective. Automation provides all tools necessary to improve internal planning and organization. As such, it’s easier for your team to take control over the resolution center. With automation, management can tell who took ownership of an incident during the workflow. That way, the team can notify of any escalation promptly and increases the chances of quick recovery. Incident management automation helps reduce manual efforts significantly. Subsequently, it saves the time each person would have taken to complete a task. Processes automation allows the incident response team to focus on business functions that matter most. Automation also expedites the incident response process, leading to a speedier recovery after a crisis. It also reduces the overall costs to recover a business to normal operations. Moreover, automation allows the incident response team to take a proactive approach, which helps mitigate future risks. The ability to access information remotely has become crucial in today’s mobile environment. You need automated incident management tools that allow on-demand access to statistical data and real-time reports. Your incident response team could either be working in one location or across the globe. Either way, incident management automation will make sure everyone stays informed and connected. One of the notable advantages of automated incident management is that it helps businesses to streamline their resolution process. Automation provides the incident response team with timely notification and escalation. That way, it becomes easier for the team to initiate automated actions as needed. Moreover, the entire resolution processes become organized and integrated. That helps improve the availability of critical systems for the best possible outcome. Automation also helps eliminate human errors that are often inherent in manual processes. Automated incident management will increase access to centralized data, save time and money, improve communication, and streamline workflow. It could be the time to automate your incident management if you haven’t yet.